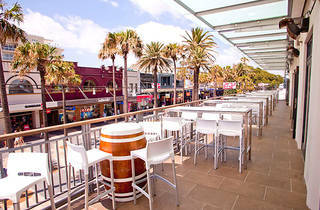 Having recently been refurbished, the new-New Brighton Hotel is a fresh-faced and shiny as a debutante. 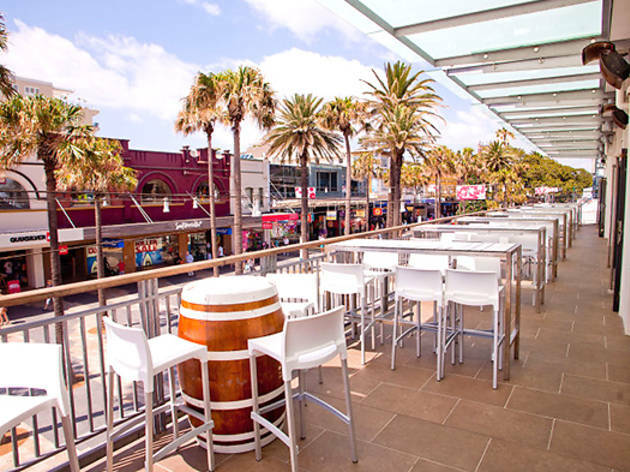 But this four-storey pub on the Corso is well-versed in the Manly boozing scene. That means there's a craft beer and cocktail bar on level one, a nightclub on level two that is open late and a rooftop garden bar with views to Shelley Beach.